For the YO!Fest Emerging Bands Contest, JMI partnered with the European Youth Forum (EYF) to support and promote young, up-and-coming artists and bring them to Strasbourg, France, to perform at YO!Fest. 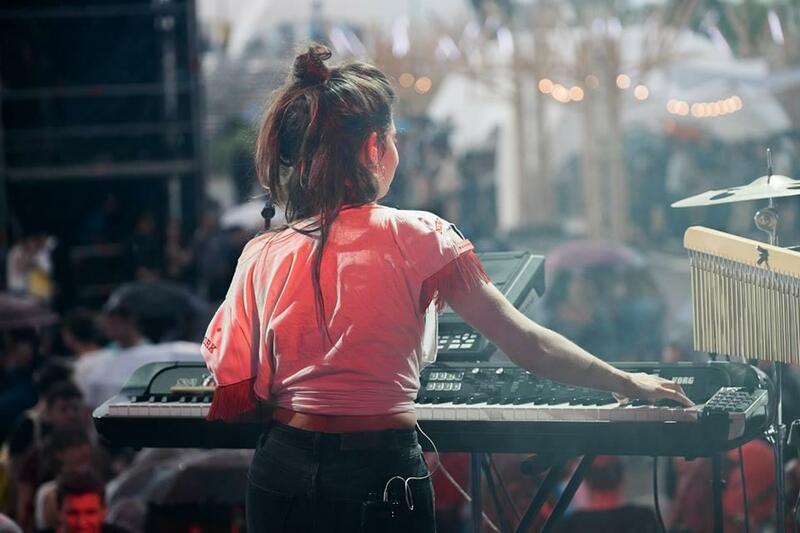 Through an online music competition which saw entries from all over the world, three winning bands were selected to entertain the crowd at YO!Fest. From France, Dudes of Groove Society brought a heavy funk/hip-hop groove; from Italy, Chameleon Mime brought a party atmosphere and an elaborate Ethno-rock fusion. 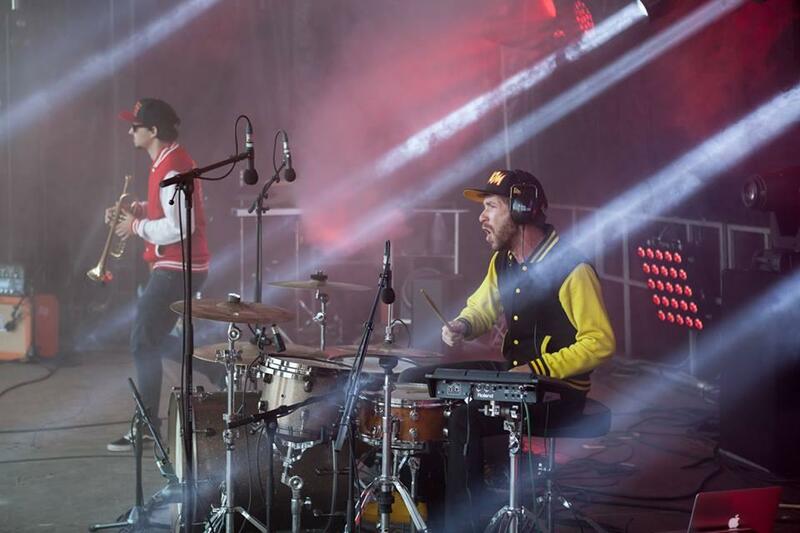 Algerian rockers Al’ York delivered some aggressive Turkish rock and roll, Belgian electro-pop duo Juicy wowed the crowd with their eccentric live show, and French funk-rock outfit The Rising Sun closed the final night and got the crowd moving. The bands had the opportunity to attend the festival and the political workshops, debates and events. 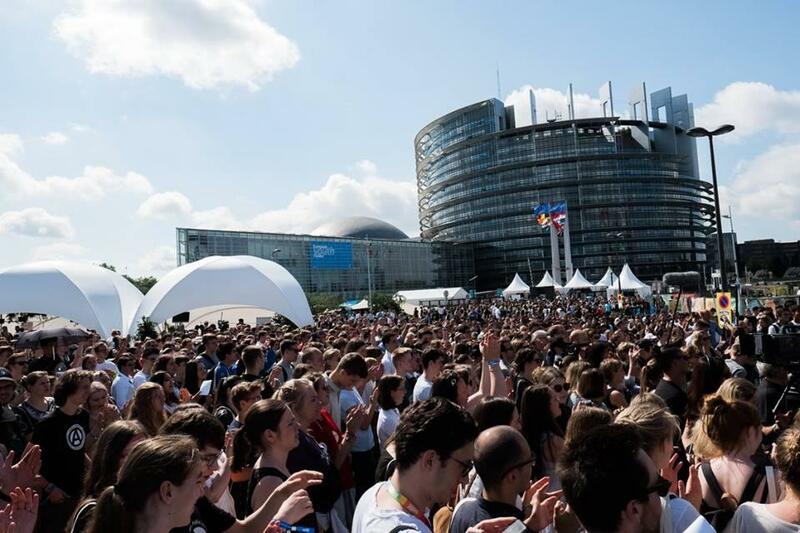 The festival is organised by the European Youth Forum to promote youth engagement in European politics and raise awareness for youth issues.